What we know for sure is God is doing a work here in the UK, here in Watford specifically, and right in our hearts. We’ve willingly entered a space of being continually forced out of our comfort zones, meeting new people, making new friends, and explaining ourselves. It started the minute we arrived. (I’m going to keep this part brief, and request that the commentary be kept to a minimum, as this is still a very real subject for us, and saying/doing the wrong things can result in unwanted consequences for us and for others. Apologies for the secrecy, but I’ll share a little.) 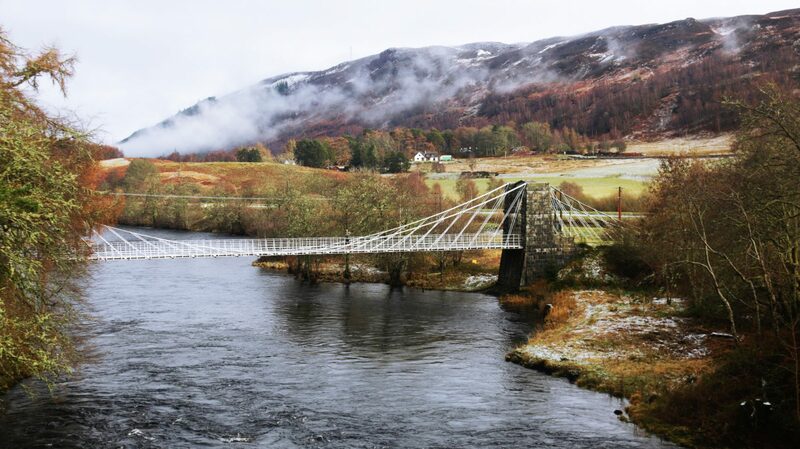 A few of you have heard or spoken with us about our little adventure at the UK Border. Suffice it to say, our first opportunity to explain what we were doing here didn’t go the way we’d hoped, and resulted in us being detained at the border for about 8 hours while it was sorted out. A very scary and exhausting evening began the search for a roadmap for exactly why we’d come. Ultimately, it is to engage in the local church community and support it however we can (legally of course). And here we were in “airport prison”, as I called it, facing the reality that we might be headed home. In the end, miscommunications and misunderstandings were sorted out and we made our way into the UK, exhausted yet hopeful. Back to the question at hand – what are we doing here? I believe God is still speaking to us on that front. Even though we’ve yet to have a lot of clarity, we still feel a tremendous peace that we’re exactly where God wants us to be, both physically and spiritually. 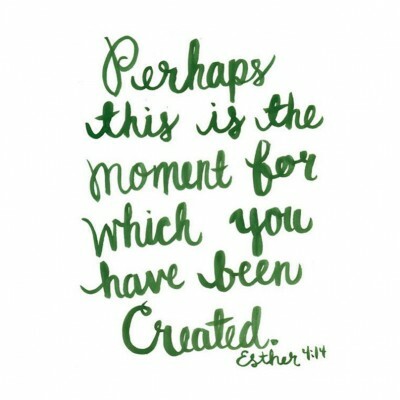 Yvette posted a scripture this morning from Esther, “Perhaps this is the moment for which you have been created.” I think it might be. Whether our purpose here is to make tea, set out chairs, pray with those who need encouragement and healing – or to simply be a source of support to the missionaries and church members who call Watford home – we feel we’ve been created for this moment. Tim Roberts, the senior pastor at The WellSpring Church (where we are serving while in the UK), spoke a truth this evening that is already having a profound impact on me. I won’t do it justice as well as he did, but quite simply, the Church family that we belong to (both here and back home in the US) is something of a wild forest – where trees of all ages and species and sizes dwell together in harmony. As they grow, roots intertwine and support each other, making each tree stronger than it could possibly be on its own. As the trees grow, they bear fruit – and the fruit bears seeds which create new life for the next generation. It’s a beautiful picture of how we can be as a church, across the aisle and across continents, a kingdom united by our roots, supporting each other, and bearing fruit for the next generation to come. What exactly we’re doing here and for how long in the end remains to be seen. For now, we’re simply intertwining roots.